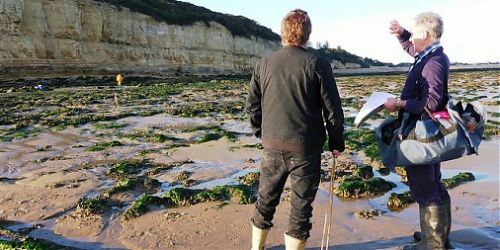 MOLA is delighted to have received funding from the HLF for the three year delivery phase of the CITiZAN (Coastal and Intertidal Zone Archaeological Network) project. This establishes a new national focus and forum for integrating local groups monitoring and surveying the exposed and eroding archaeological heritage of our coasts and tidal estuaries. We are looking to recruit six CITiZAN Archaeologists (three each for Training and Outreach) to join the teams in our London, York and Portsmouth offices. The successful candidates for the Outreach roles will be responsible for delivering the key targets of the CITiZAN Outreach programme; organising and delivering the Outreach events in the region in which they are appointed; assisting the CITiZAN Archaeologist for Training with training events. The successful candidates for the Training roles will be responsible for delivering the key targets of the CITiZAN Training programme; organising and delivering the Training events in the region in which they are appointed; assisting the CITiZAN Archaeologist for Outreach with outreach events. 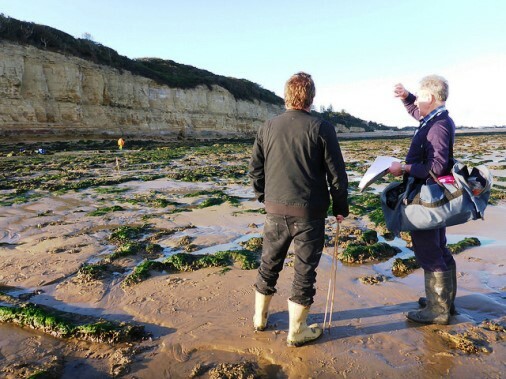 Applicants must have knowledge of intertidal zone archaeology and associated recording systems; demonstrable experience working with volunteers within projects of extended duration; social media; and working in multi-disciplinary teams to deliver projects within time and budget constraints. The posts could commence in February 2015 (or as soon as possible thereafter). To apply for the Outreach role please complete an application form and reference the job description and personal specification. The forms can be found here. To apply for the Training role please complete an application form and reference the job description and personal specification. The forms can be found here. Applications should be submitted electronically: please click here to submit. Along with your application form, please include a short statement expressing your interest in the post. Please note that applications made without an application form will not be considered. The closing date for applications is Tuesday 2nd February 2015 at 5pm. Interviews will be held in the week commencing 9th February 2015.